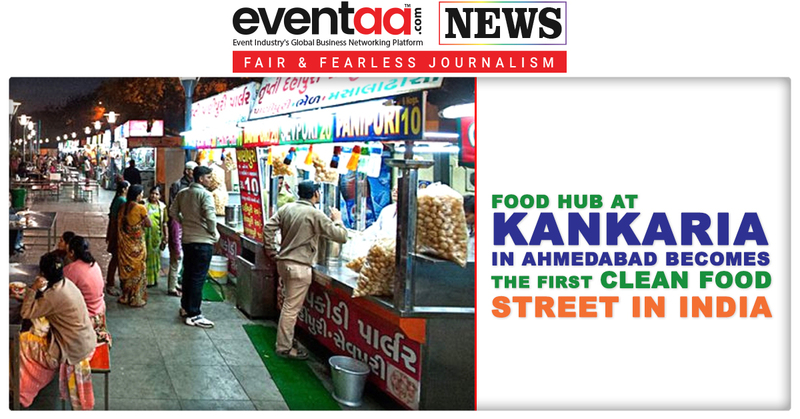 Last week, Food Safety and Standards Authority of India (FSSAI) declared Kankaria Lake Street, Ahmedabad, as the first Clean Street Food Hub. 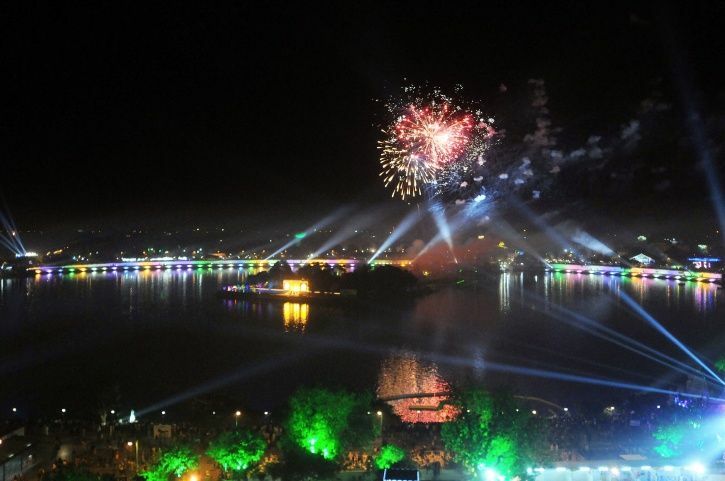 Kankaria Lake Street caters to approximately 1.2 crore people every year. The parameters for certifying Kankaria Lake Street as the cleanest street food hub include best practices like – garbage disposal, maintaining personal hygiene, demarcating cooking and non-cooking area, working street lights, pest control and overall cleanliness etc. To implement the project, FSSAI in collaboration with Gujarat Food and Drug Control Administration (FDCA) had conducted a pre-audit of the street earlier this year. At the time of pre-audit, suggestions were given for improvement and training of the food vendors was also conducted by the Food Safety Awareness and Training Organisation (FSATO) with special attention to the areas where improvement was required. The final assessment for declaring it as ‘Clean Street Food Hub’ was conducted jointly by the team of FDCA, Gujarat and DNVGL. Food Safety Commissioner, Gujarat (FDCA) recommended the street of Kankaria Lake, Ahmedabad meets 80% of the specified benchmarks of basic hygiene and sanitary requirements and hence can be awarded as ‘Clean Street Food Hub’. As part of this initiative, FSSAI has framed a guidance document for upgrading the existing infrastructures of street food clusters across the country and provide safe and hygienic local eating experience. This document provides benchmarks for basic hygiene and sanitary requirements, standard operating procedure (SOP), audit checklist, details of partners and list of identified potential hubs which will help in the implementation of this initiative. An important part of this initiative is the training of food handlers involved in the street food vending for good hygiene practices to ensure food safety during preparation and serving of food. 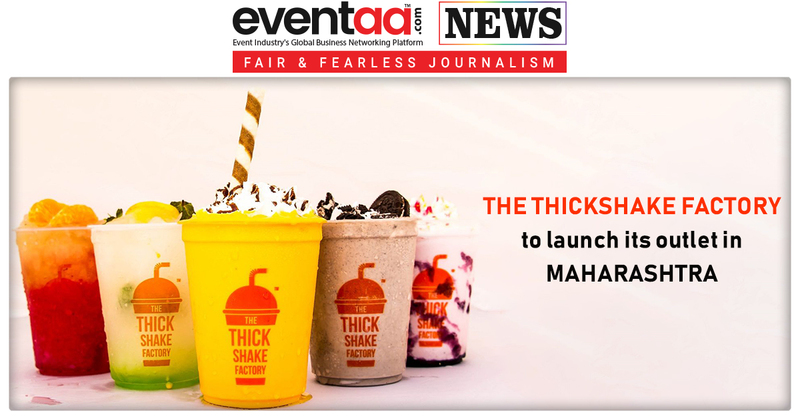 ‘Clean Street Food Hub’ initiative is aimed to raise the quality of street food vending to the level of food courts and established hotels and restaurants. 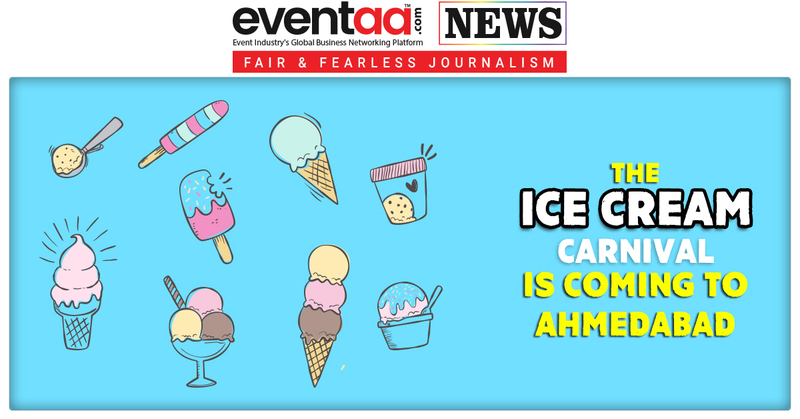 The idea is to make it popular among domestic and international tourists and also to make sure that Indian street food vending will be looked up with high esteem at a global level.